The origin of Flamborough’s name is unclear but one speculation drawn from an Icelandic saga is that it comes from Flayn or Fleyn, brother of the founder of Scarborough, because a medieval name of the village was Fleyburg. Another guess is that it derived from the Scandinavian word “Flan”, meaning a spit or tongue of land, and the influence of Danish sea-borne invaders from the 9th century is still reflected in local place names. The fishing heritage of Flamborough is evident everywhere, from the names of houses to the traditional Yorkshire cobles on the beach at North Landing. The very placement of the village is, in itself a reminder; equal distance from North and South Landing, fishermen gave themselves opportunity to launch from either site depending on the direction of the wind on any given day. 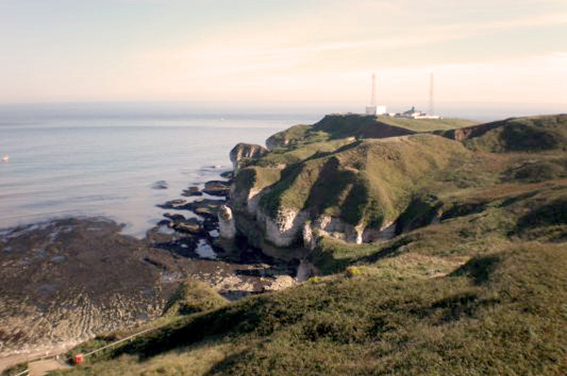 Surrounded on three sides by high chalk cliffs, and with access to the sea limited to two small coves – North Landing and South Landing – Flamborough was once of strategic importance in keeping watch for sea-borne invaders and there was a signal station here in Roman times. 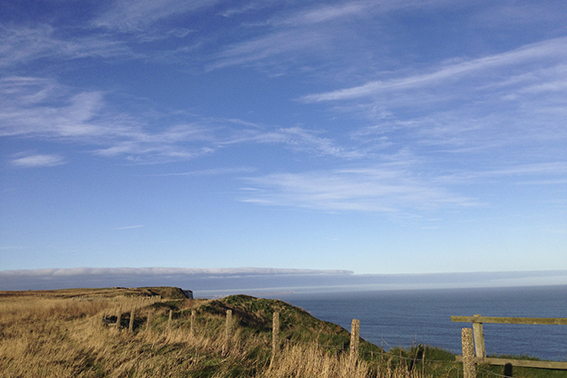 Two lighthouses are set on the high chalk cliffs of Flamborough Head. 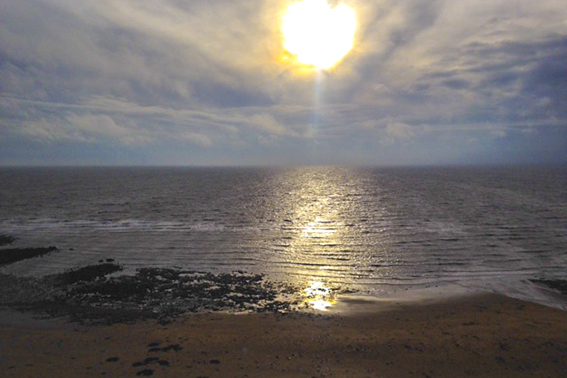 The oldest was built in 1674, and is arguably the earliest known lighthouse still in existence in the UK. The history of the light house is vague. Some believe fires were lit at the top in the beginning but it soon became redundant. Others insist, it has never been lit. It is believed that it was built by order of Sir John Clayton, on a commission from Charles II. However, Clayton went bankrupt after the Flamborough Lighthouse was built and the lighthouse never used. The second lighthouse was built in 1806 by John Matson of Bridlington. It is 27 metres (85 feet) high and has 119 steps to the lantern room at the top. According to local legend, the village is haunted by the ghost of a suicide known as Jenny Gallows. The Flamborough girl committed suicide by throwing herself into the well. It was reputed that when anyone ran round the well her spirit came out into the open. 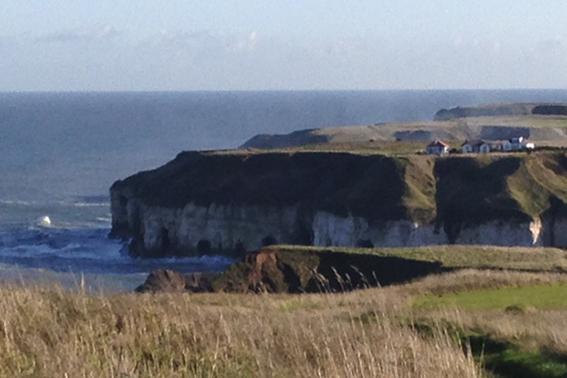 Still a working fishing village today, Flamborough is peaceful and quiet, yet enjoyable and interesting. Visitors come to the area for a variety of reasons, many to discover local history and geology, for birdwatching, walking and sightseeing.